Reserve multiple GPA workshops for great savings! October 11: Full Day of Pediatric Workshops! November 15: Full Day of Sexuality Workshops! 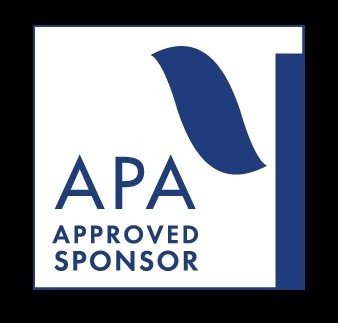 GPA is an APA approved sponsor of Continuing Education. In addition, the association reviews applications for workshops and conferences throughout the state of Georgia for GPA-Approval. GPA members receive a generous registration discount by attending GPA sponsored C.E. workshops. Take advantage of the opportunity to learn with your colleagues while contributing to the funding of your state psychological association. Please Note: The following workshops are not presented by GPA. If you wish to register for any of these workshops, please contact whoever is listed for each individual workshop as the "contact" person.